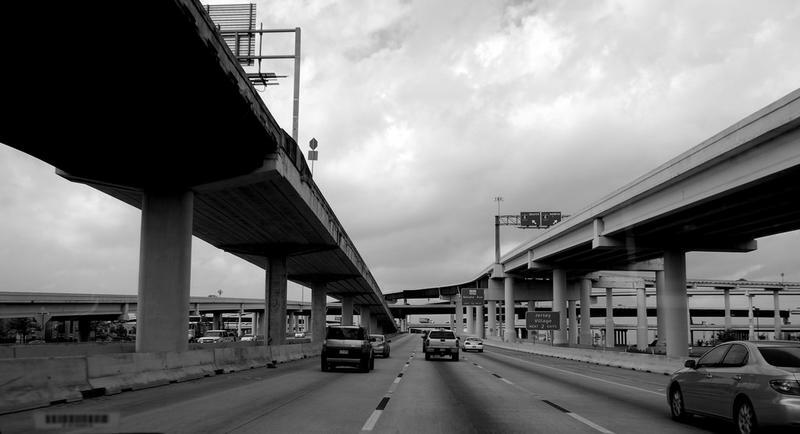 San Antonio repaired 75,000 pot holes last year. The city’s transportation and capital improvements department says it wants to repair even more this year using its Pothole Patrol crew of more than 30 workers, whose job it is to ride around the city looking for potholes. The Houston-to-Dallas bullet train project is supposed to be able to transport people from one city to the other in just 90 minutes. 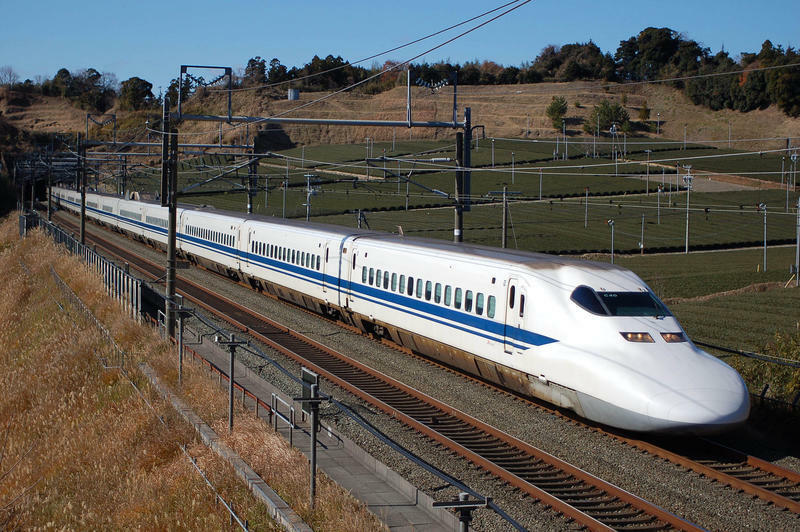 But is the plan for high-speed rail getting any closer to reality? Announcements and hearings have been happening, of late, including several public meetings Monday in the Houston area. 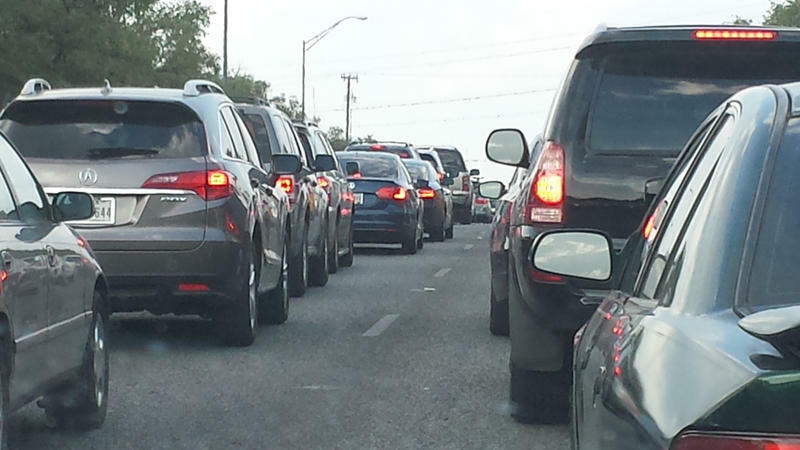 How can San Antonio drivers be convinced to carpool or use public transit to get to work? A new working group aims to find answers.